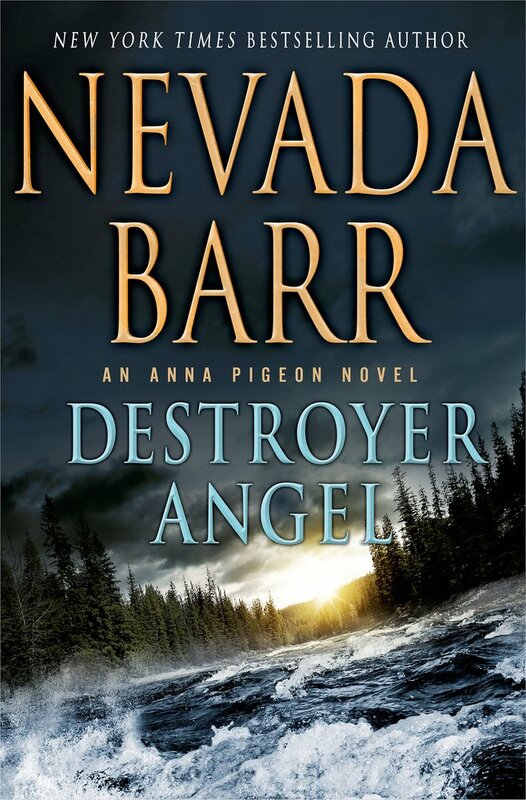 Over a series of 19 books (as of this post), the author Nevada Barr has guided the fictional character of National Park Service employee Anna Pigeon through various adventurous mysteries, each one of them set primarily within the boundaries of a national park, a national monument, etc. With a few exceptions, each book is set in a different park. Maps are provided on the endpapers, and the stories make the most of the location. The author incorporates excellent descriptions of the park without sounding like a guidebook. 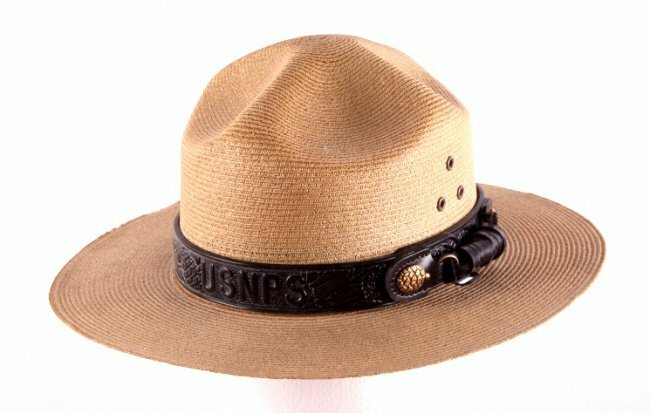 As a result, readers looking to explore national parks vicariously get an excellent sense of having been there. The writing is accessible, intelligent and evocative. The mysteries aren’t Agatha Christie-style mind games, but the puzzle pieces add up and everything is satisfyingly resolved. Anna is the link between books. She ages, changes jobs, moves around, and so on. While not plotted on the level of a soap opera, if you want to follow those changes as the author intended, read the books in order. While I definitely recommend these books (which I personally choose not to binge, partly to savor and partly because of what I’m about to reveal), please be advised, they are not “beach reads” along the lines of Janet Evanovich’s Stephanie Plum books. These are intense stories with gruesome murders (deconstructed after the fact, not experienced first person) filled with disturbing motives, and Anna often finds herself in serious harm’s way for extended sections of the story (and winds up with the scars to prove it). Lots of deaths, including (rarely) children and animals. Anna suffers losses and faces realistic struggles, both personally and professionally. Even so, I think I’m ready for Hunting Season. Great – I’m going to start this series as soon as my library can get me the first book! So, I’ve stared the series, and thank-you – Not only do the books have interesting storylines, the settings definitely make me more curious (and inclined) to see some of the lesser known parks! I’m delighted you are enjoying these, especially knowing you have plenty to look forward to, with so many in the series and more (I’m guessing) on the way. I was really interested then you said grisly murders. I prefer Cat Who style murders. By Lilian Braun. They eventually become kinda village murders. The thing is he (the main character) has a cat who acts really weird, and he is a reporter/millionaire. A weird cat? A reporter/millionaire? Now we’re talking!